The Washougal river dumps out into the Columbia River and is part of the Columbia River tributary. several species of salmon, steelhead and trout are part of this fine estuary which offers excellent opportunities for anglers. 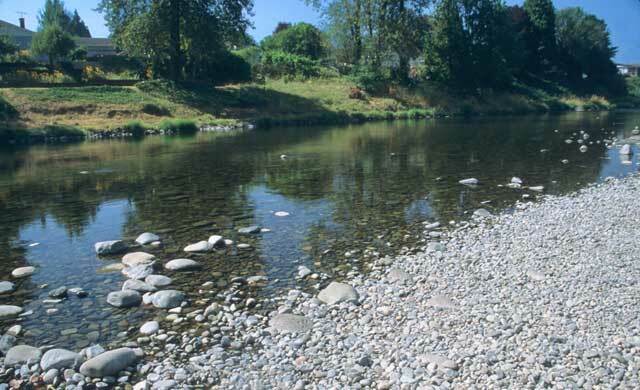 For Washougal River fishing access see our map below. Salmon Season generally starts August through December and Trout June through March. This fishery generally allows 6 Salmon per day but only 2 Adults. Also 2 hatchery Steelhead per Day.